La Jolla is especially susceptible to water damage and moisture issues from flooding, humidity & appliance malfunction. Heavy rains that come through our coastline can cause storm surge and flooding in La Jolla due to the sea level or low elevation of many homes and businesses in the area. It is important to tackle flood restoration as soon as possible in La Jolla because the relative humidity in the area compared to other parts of San Diego, intensifies the aftermath of water damage and mold growth. Certified Restoration responds within the hour to water damage emergencies in the La Jolla area, and we handle all insurance to save you the hassle. The salty air and humidity in La Jolla can wreak havoc on exposed plumbing. Corrosion sets in and can lead pipes leaks or broken pipes if left untreated. Our team of experienced water damage technicians is here to help identify the water damage source, clean-up, test for mold and prevent future issues. Air-conditioners, refrigerators, dishwashers, and water heaters are all common offenders of water damage. 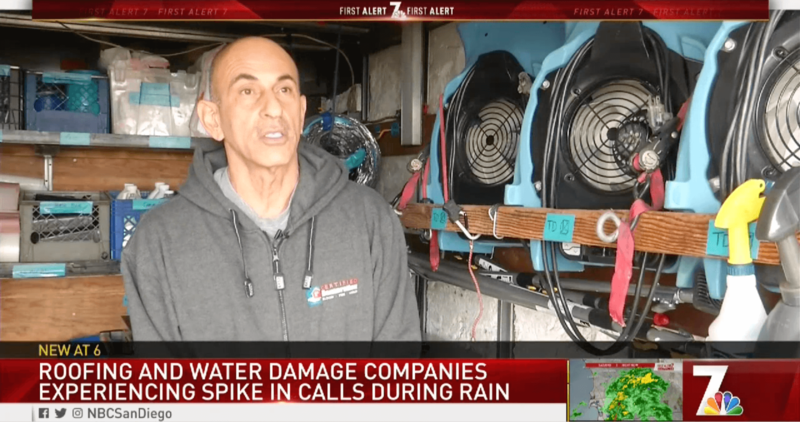 Although air conditioners aren’t popular in La Jolla, homes that do have a unit installed are exposing themselves to water damage issues. Why? Since air conditioners aren’t used often we often neglect to service them which leads to faulty plumbing or leaking pipes to the appliance. Certified Restoration is here to help stop water damage quickly, and ensure that your home is back to its previous condition. 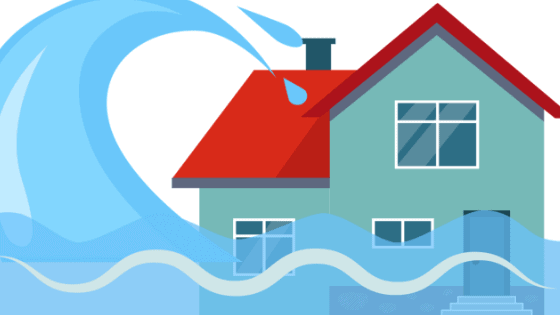 Water Damage has many causes including natural flooding & malfunctioning appliances. Leaving water damage untreated can leave long-lasting effects that may not be recovered. Knowing the signs of water damage in your home or commercial property can help mitigate damage before reaching the point of no recovery. Stains on Walls & Ceilings. Certified Restoration is available 24 hours for emergency restoration which is beneficial to businesses like hotels and medical practices that cannot afford to wait to restore damage on their properties. Our central downtown location allows us to reach the La Jolla community which is important when prompt response is needed.